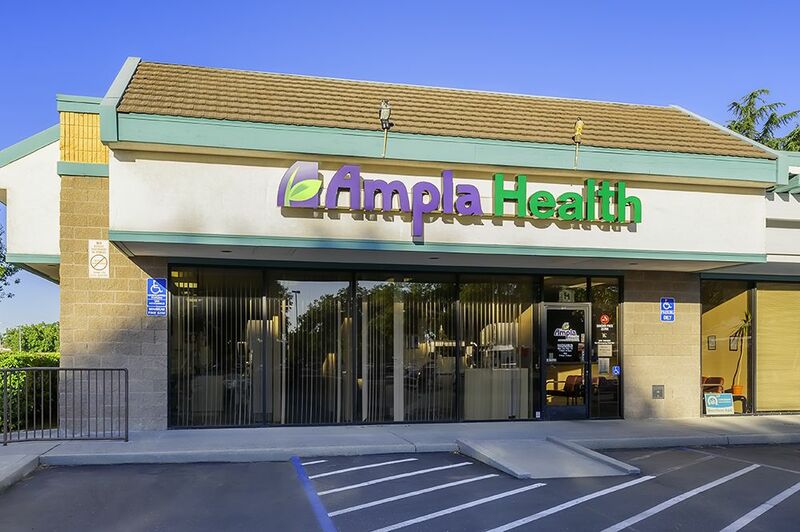 Dental Clinic in Oroville, CA run by Ampla Health. 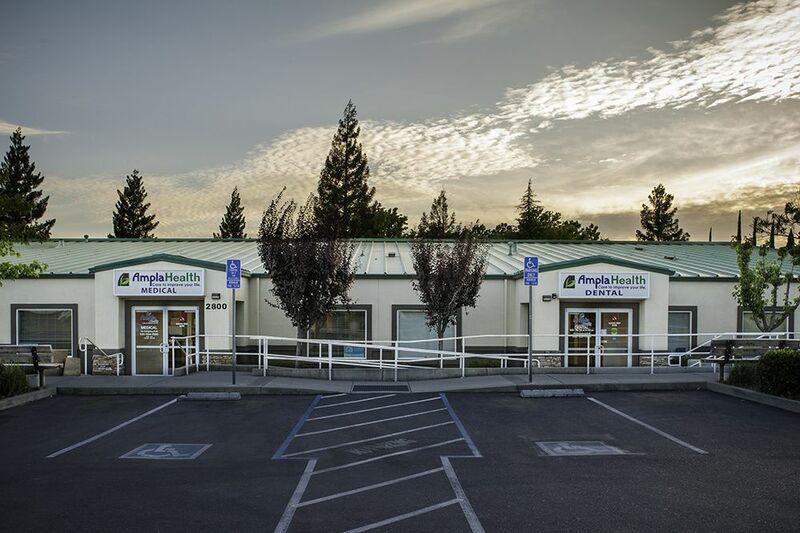 Ampla Health is a network of 12 community-based Federally Qualified Health Centers (FQHC) that offer quality medical & dental health services in five Northern California counties. Ampla Health is specifically designed to provide care for the unique needs of the many communities we serve. For more than 40 years our focus has been to provide affordable health care to the entire community, regardless of insurance status or ability to pay. Our mission is to provide high quality health services to all patients, especially those who are medically underserved. We have listed the dental costs below which we have compiled for Ampla Dental Clinic. We cannot guarantee the dental costs to be completely accurate. Costs are displayed for informational purposes for our users. We have compiled prices provided by users to this website. In order to obtain actual costs please contact the dental offices directly.